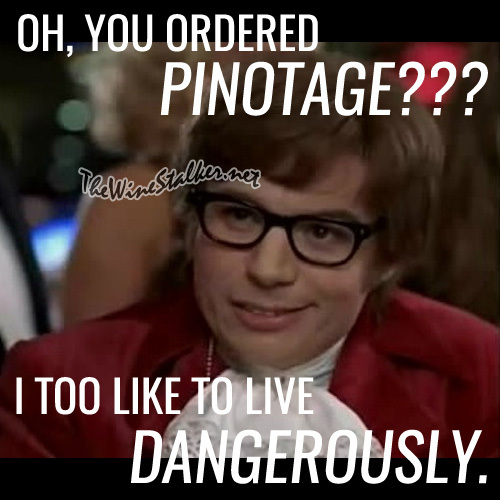 Home » original meme , Pinotage , South Africa » Oh, you ordered Pinotage??? 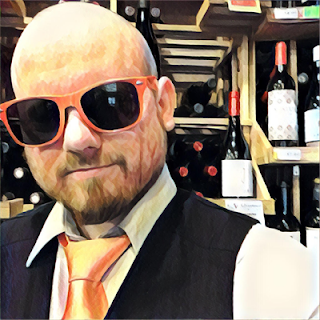 Oh, you ordered Pinotage? I too like to live dangerously.